"Outstanding. 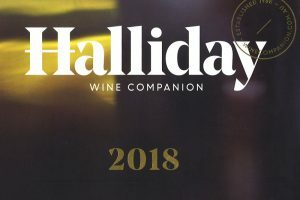 Wines of gold medal standard, usually with a great pedigree." 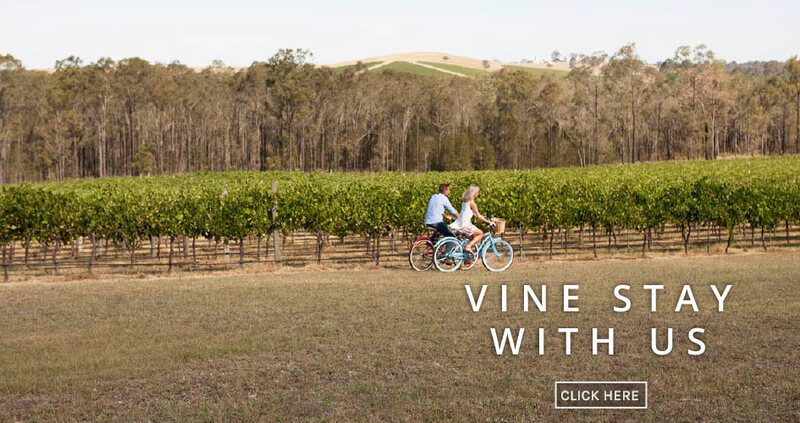 The Degen’s Vineyard, Cellar Door and luxury Vine Stay is a fresh addition to the Hunter’s prized Single Vineyard offerings and provides a personalised approach to cellar door hospitality and vineyard stays on our 54 acre property here in Pokolbin. Enjoy 100% Hunter Single Vineyard Semillon, Chardonnay and Shiraz wines. 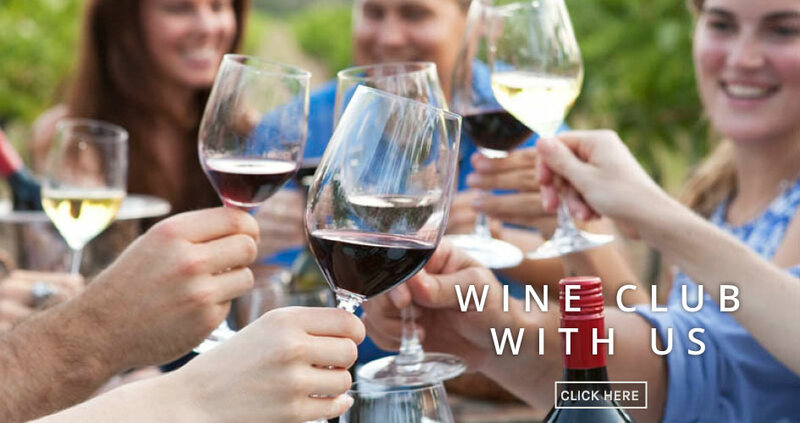 Our Cellar Door offers you a wine tasting experience than includes some of our carefully cellared aged wines. 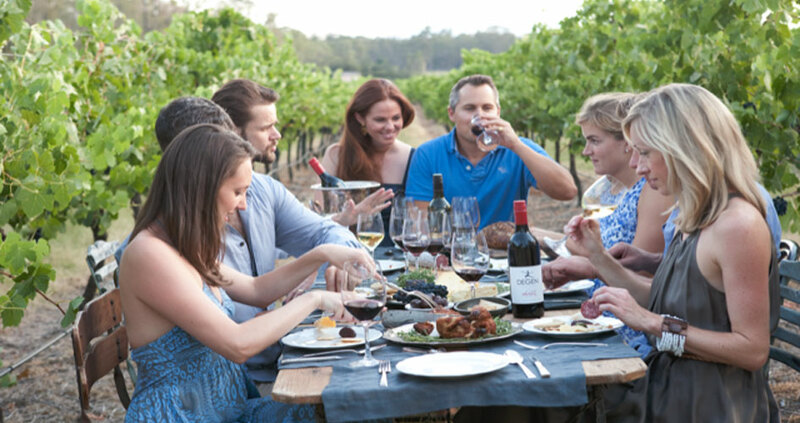 Degen Estate & Cottages provides exceptional accommodation for up to 20 guests with stunning 360 degree views and our onsite cellar door. Moments away from the best the Valley has to offer. Popular for mid-week executive conferences, training workshops, yoga retreats, and for weddings/special events designed by Hunter Concierge.